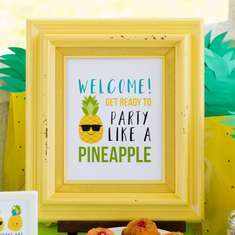 Hello and welcome to our shop! 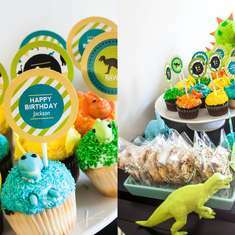 We're Melissa & Kara, a sister design duo, that has been designing together since 2012. 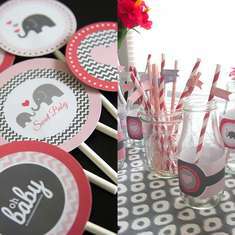 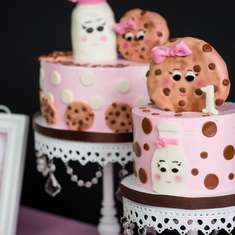 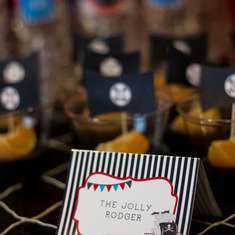 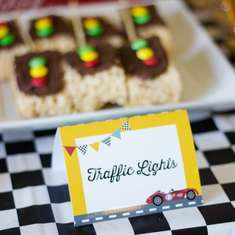 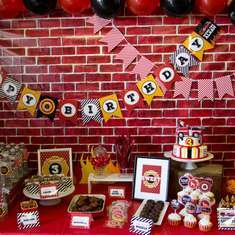 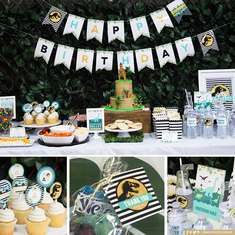 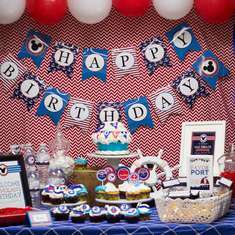 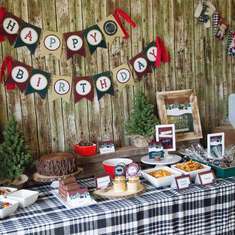 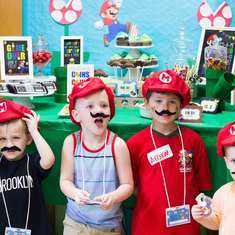 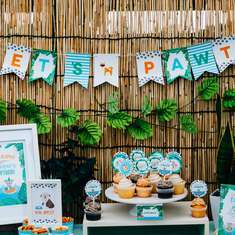 We create swoonworthy parties and prints for all the little and big moments that life throws your way. 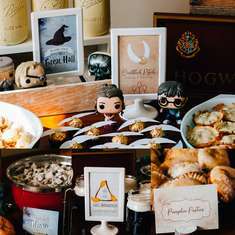 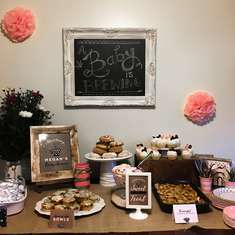 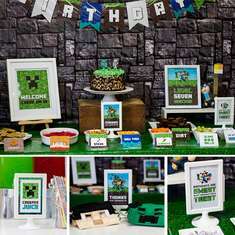 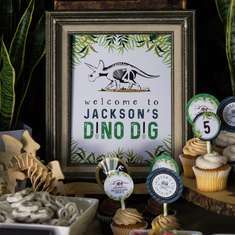 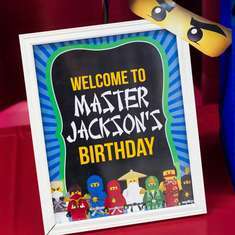 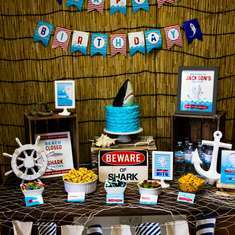 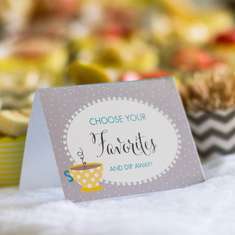 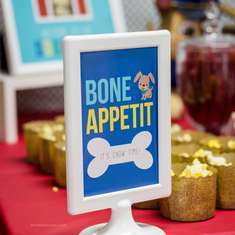 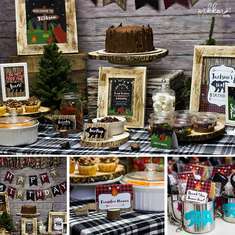 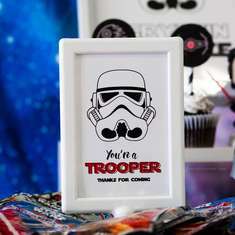 We pride ourselves on creating fun, unique party themes, and home decor prints, for any budget.